2. Shen, Y. C. (2016). 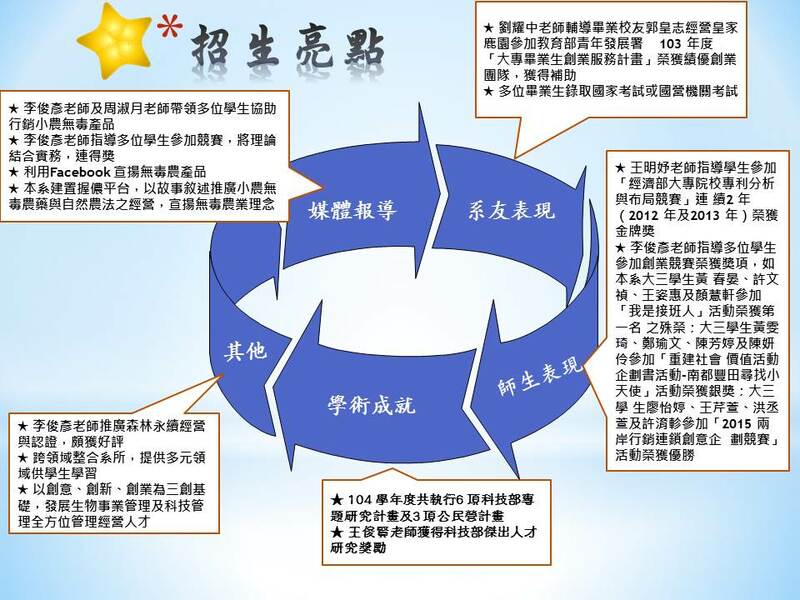 Identifying the key barriers of university-industry linkage in Taiwan. Paper presented at ISPIM Innovation Forum, Boston, MA. 6. Shen, Y. C. (2014). The performance drivers of successful university technology transfer. Paper presented at XXV ISPIM Innovation Conference, Dublin, Ireland. 7. Shen, Y. C. & Hsu, W. L. (2013). Knowledge creation and diffusion in Taiwan's universities: knowledge trajectory from patent data. Paper presented at GBATA 15th Annual International Conference, Helsinki, Finland.